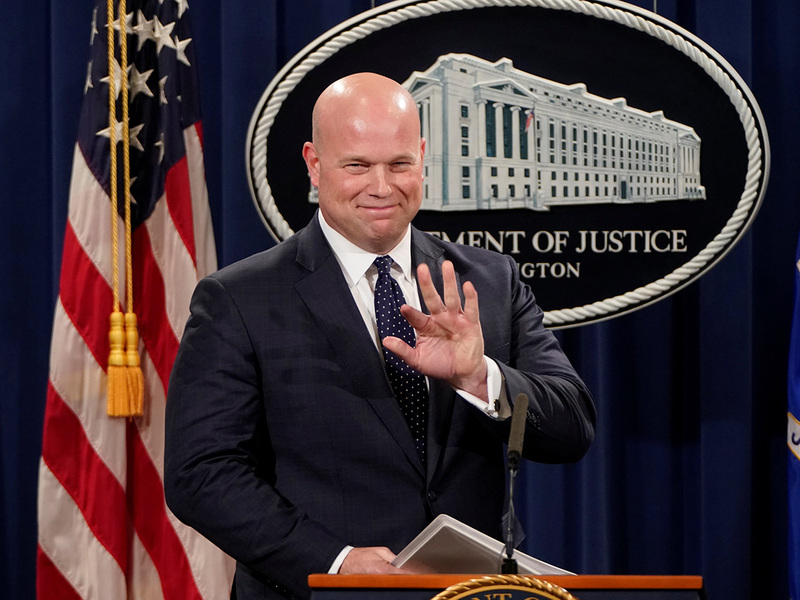 Washington: Special Counsel Robert Mueller’s investigation into possible collusion between Donald Trump’s campaign and Russia in the 2016 election is close to being wrapped up, Acting Attorney General Matthew Whitaker said Monday. “The Mueller investigation is close to being completed,” he told journalists. “I’ve been fully briefed on the investigation and I look forward to director Mueller delivering the final report,” he said.